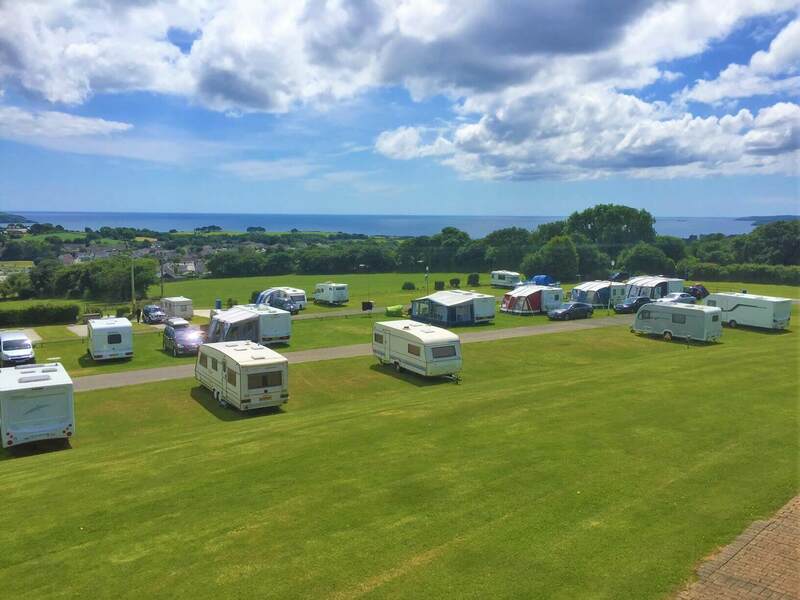 We are a licensed site with 48 level pitches, toilets, showers, laundry room, water points, electric hook ups as well as a pet exercise area. 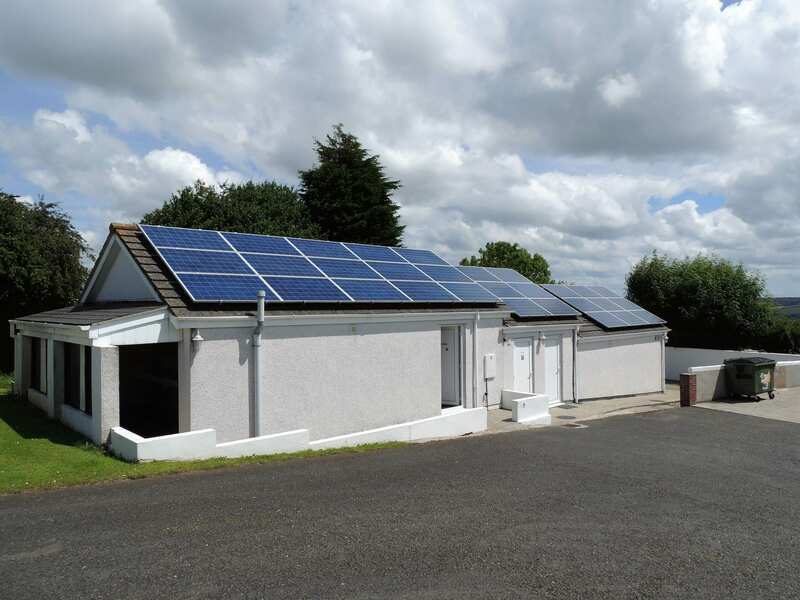 We do supply Flogas Gas. 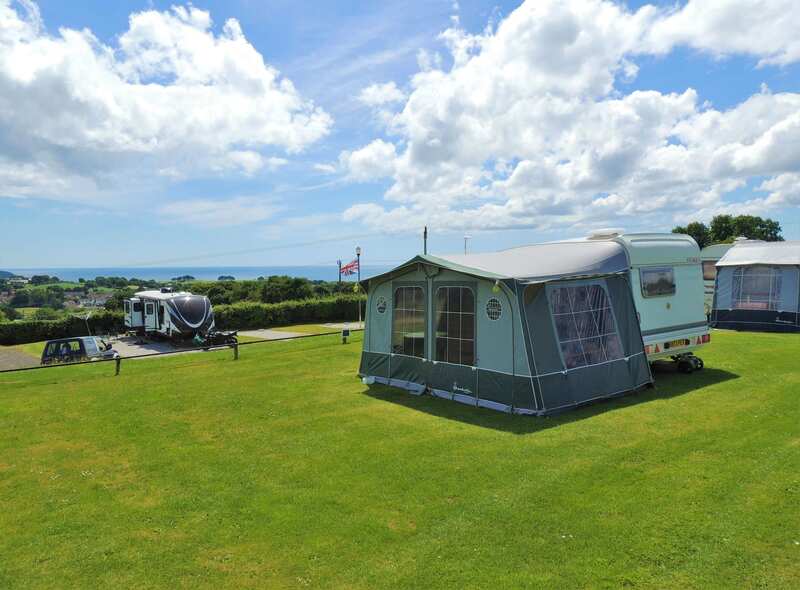 Our prices are extremely reasonable, all our pitches are priced from £16 per night (2 persons), with no VAT. 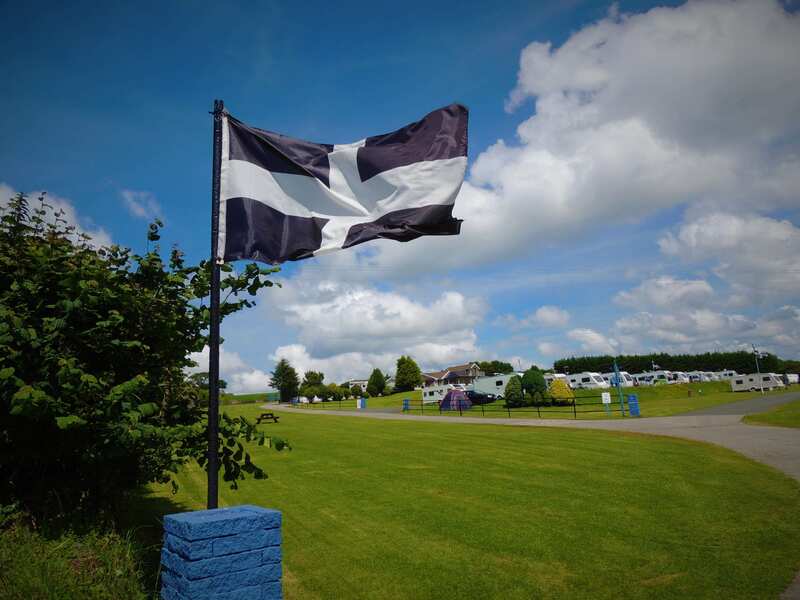 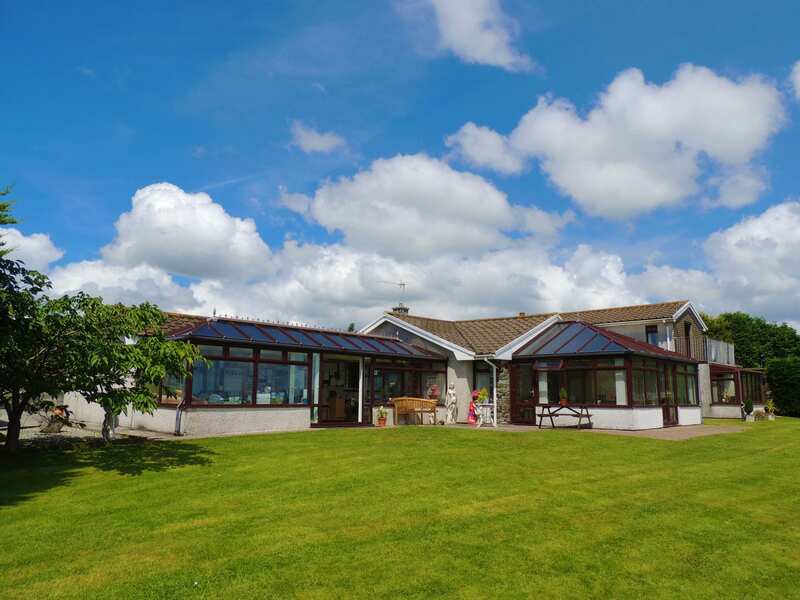 Our pitch prices apply to tents as well as touring caravans and motorhomes making Doubletrees one of the best value campsites you will find anywhere. 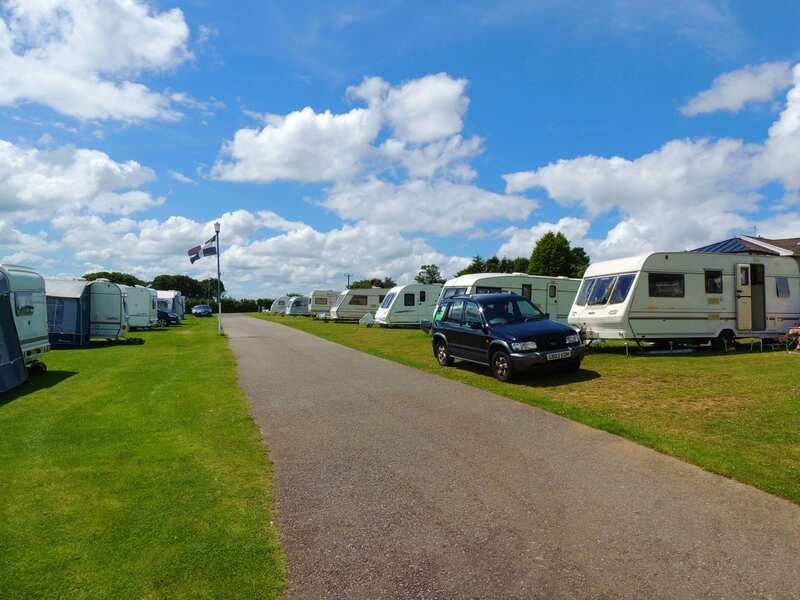 For further information and pitch availability at our caravan and camping site please call us on 01726 812266.